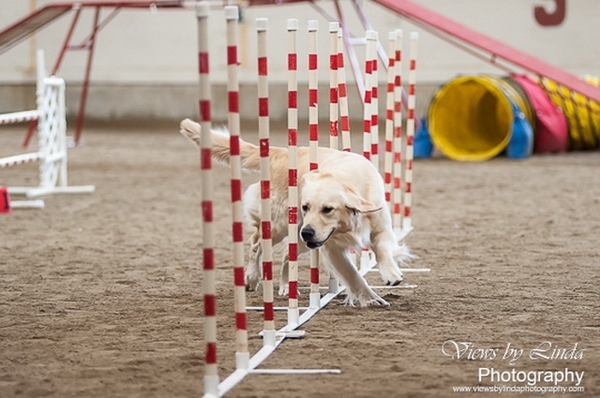 Touk is our little spitfire. Born December 25th, 2010 from our “Touk” Litter. 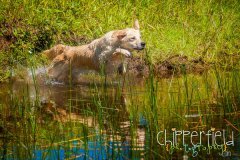 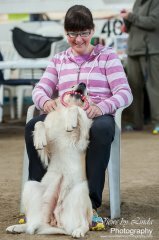 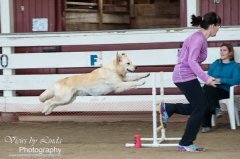 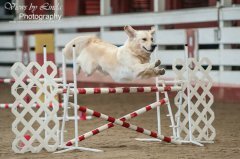 Touk went on a couple of road trips to the US before two years of age just to get her feet wet in agility in the FAST class. 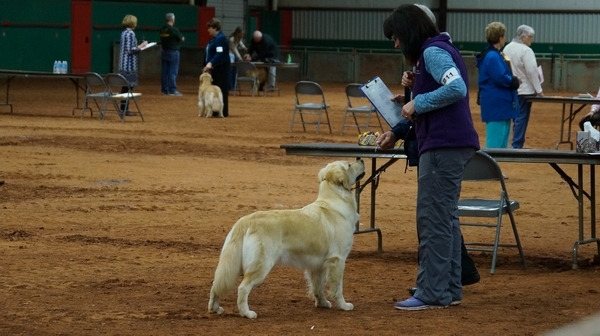 She Qualified in all three runs entered to earn her first fun title. 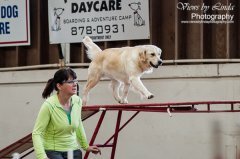 She had a blast! 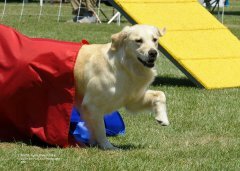 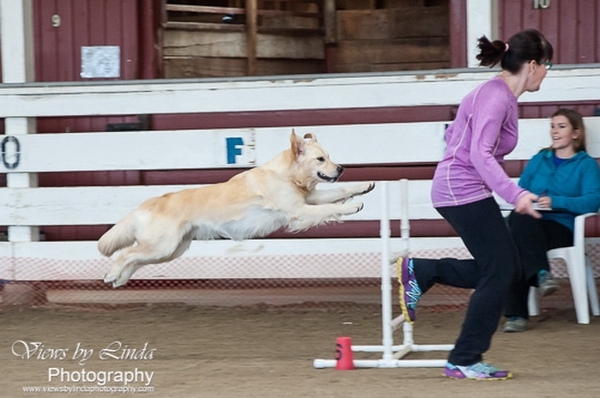 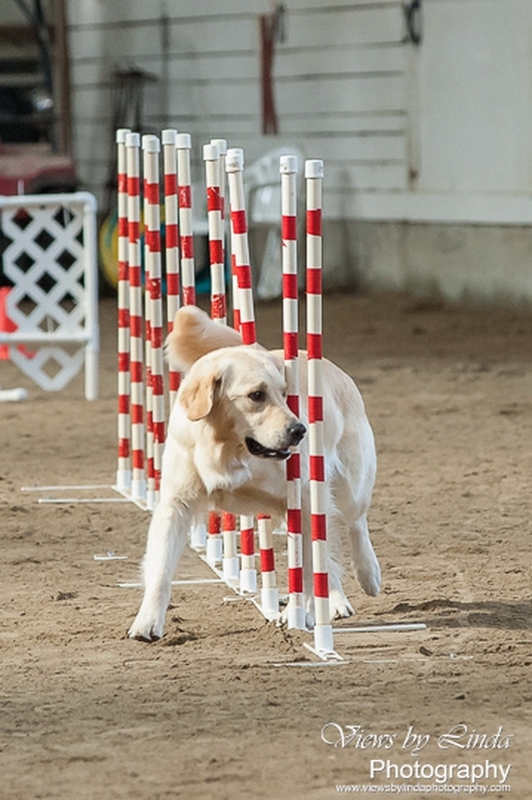 Once Touk turned 2 years of age, she made her debut in Novice Agility in Canada and earned both titles in one weekend all with perfect scores and first placements. Shortly after she finished her Conformation Championship with BOS over specials. 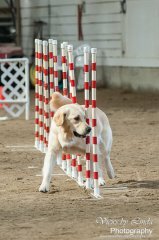 She earned her Junior Hunt Title easily in one weekend and then continued to excel in agility quickly making her way through Excellent and most recently finished her Agility Master Championship. 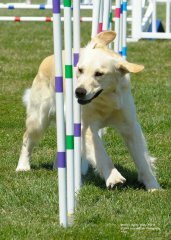 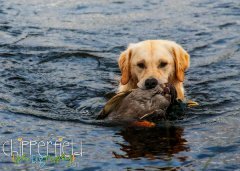 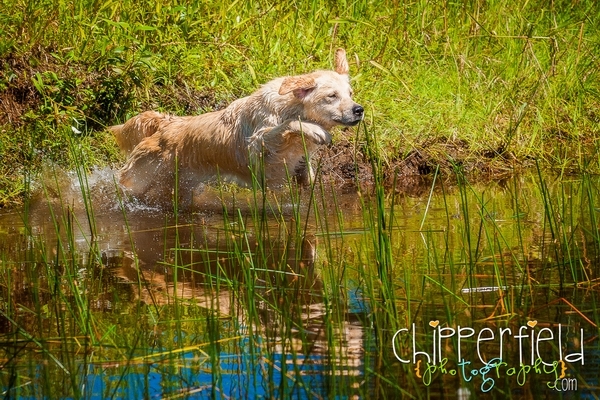 She will continue finishing her hunt test, rally and obedience titles which she started out with multiple High In Trials both sides of the border. 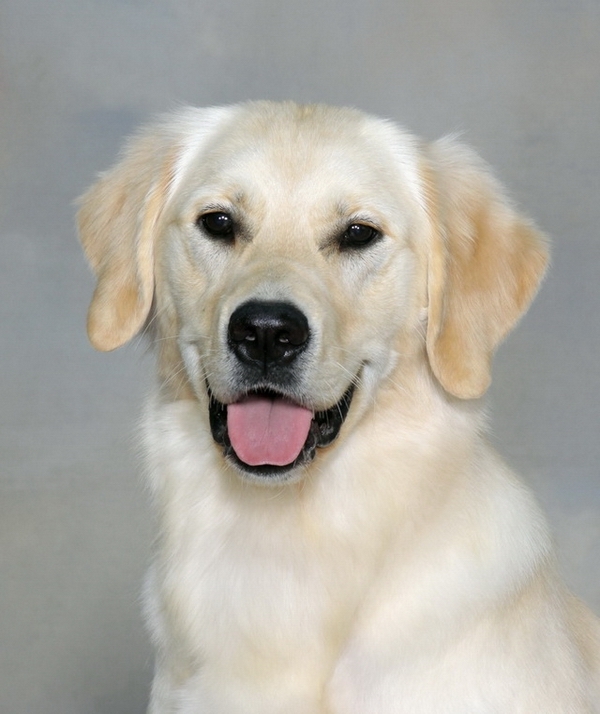 She is sweet and snuggly while certainly such a biddable girl and has been such a pleasure to bring into our lives. 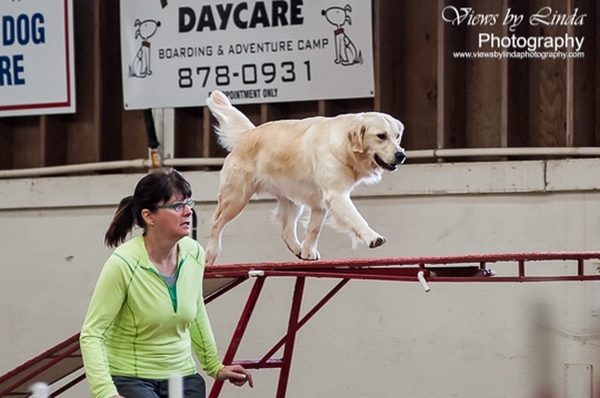 Naturally birdie like her mom, we are so happy with her versatile talent and will enjoy accompishing more until her retirement in the coming years.